Brooke Tate is a dedicated buyers agent who is a native of the DC Metropolitan area. Brooke attended Towson University in Baltimore, MD, where she was a double major in Molecular Biology and English. At her time at Towson, Brooke was a Resident Assistant for over 50 underclassmen, a Community Center Assistant in her designated residence hall, and also a member of the Pre-Veterinary club. 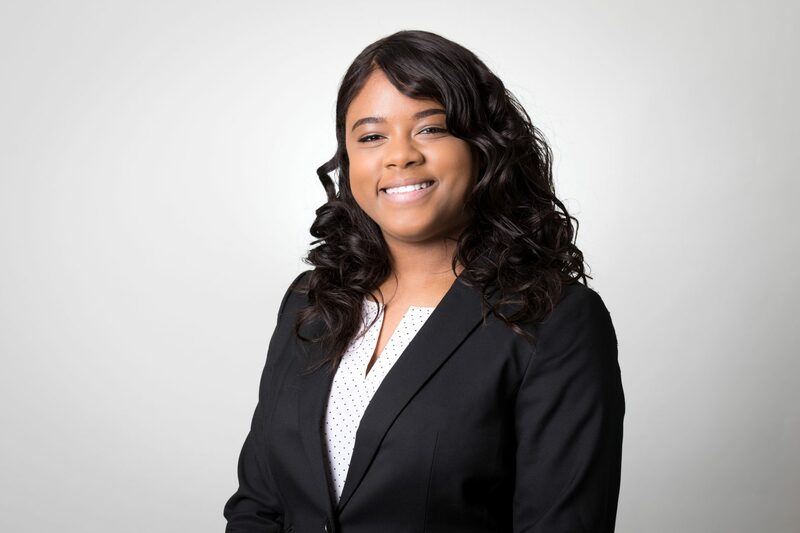 With her strong background in science, she initially had hopes of practicing medicine, but shortly after, she found a true passion in the real estate industry. Brooke kick-started her real estate career at Century 21 Redwood Realty, where she was a dedicated Office Manager who ultimately engaged in operations and processing for over 150 agents respectively. After her time at Century 21 Redwood Realty, she got connected with the Keri Shull Team in Arlington, VA, where she functions as a Client Success Agent. While being a part of the Keri Shull Team, Brooke is enabled to couple her knowledge for the real estate market with her over 8 years of customer service experience, in order to provide quality service to her clients and best suit their needs. In Brooke’s spare time, she enjoys hiking, traveling, caring for her horses, and spending quality time with friends and family. Brooke is very passionate about her community, and she enjoys engaging herself in a wide range of community service efforts and initiatives. Just last year, she helped to collect over 100,000 supplies to donate to the Hurricane Harvey victims in Houston, TX, after the devastation that occured in 2017.